That is why it has been a mainstay of our built environment for thousands of years. 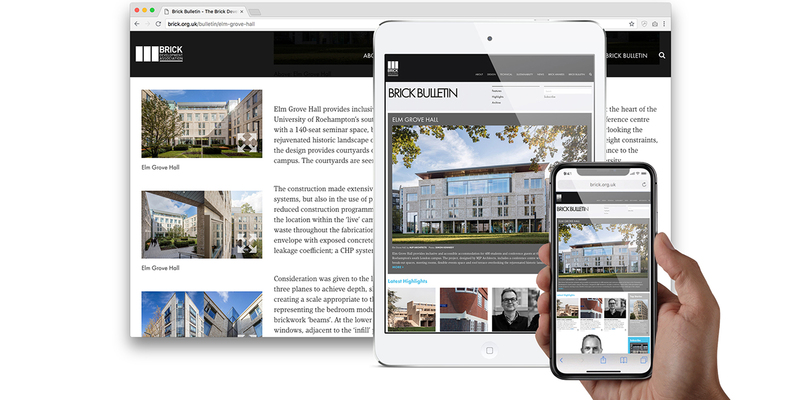 Clay brick continues as the material of choice for those seeking an incredible aesthetic and, more importantly, the health, safety and longevity that masonry build is known to offer. 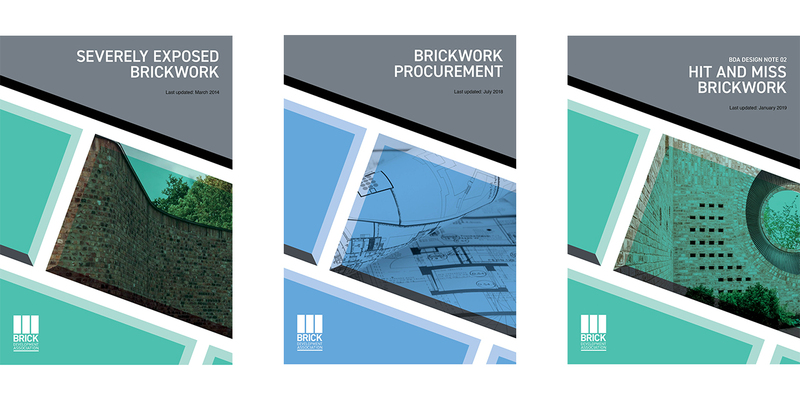 On behalf of the UK’s clay brick and paver manufacturers, The Brick Development Association offers free design and technical services to those who work with clay brick, as well as offering a friendly, accessible point of reference to the public.